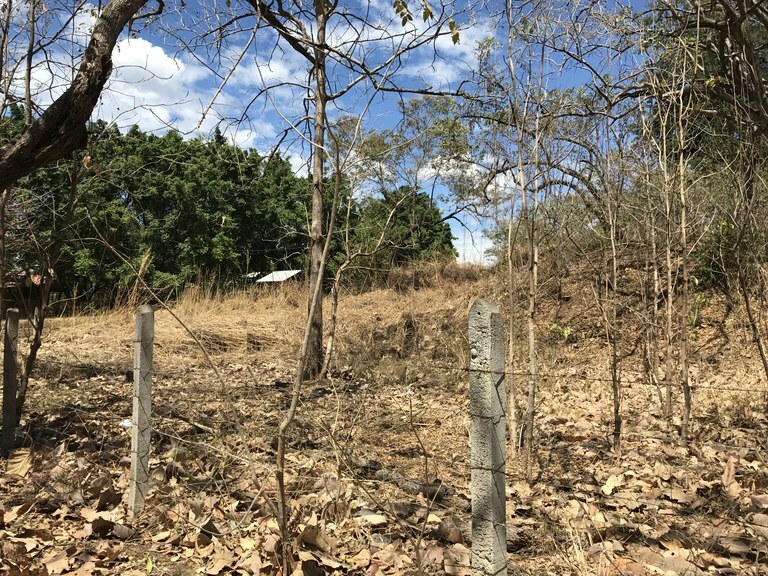 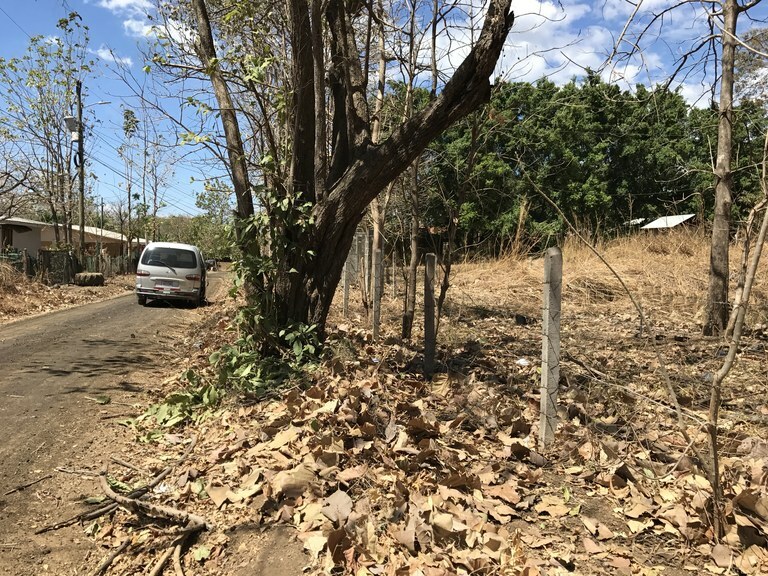 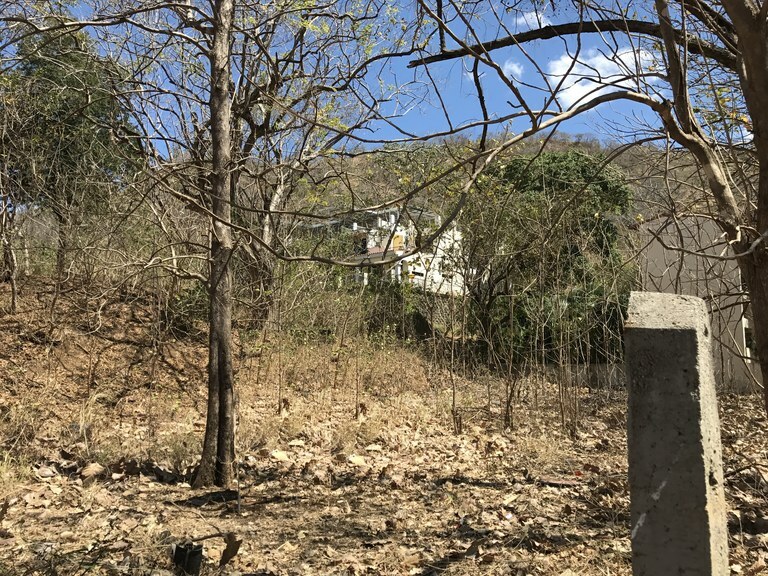 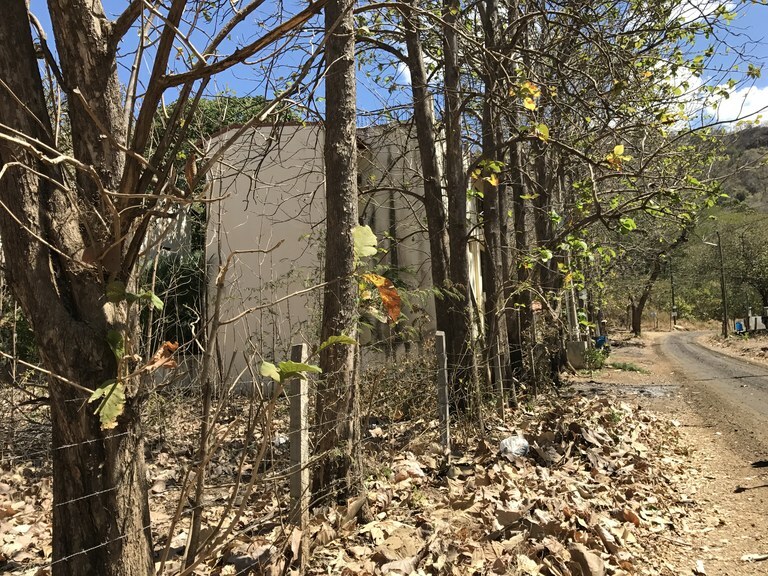 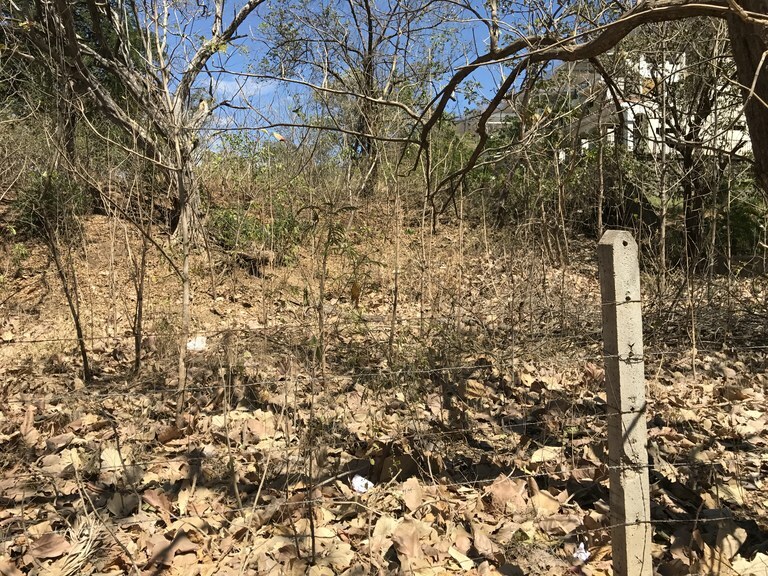 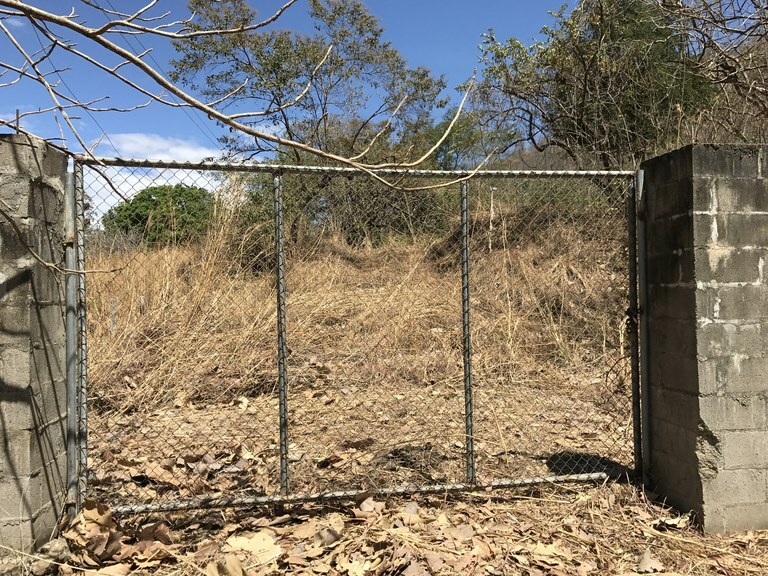 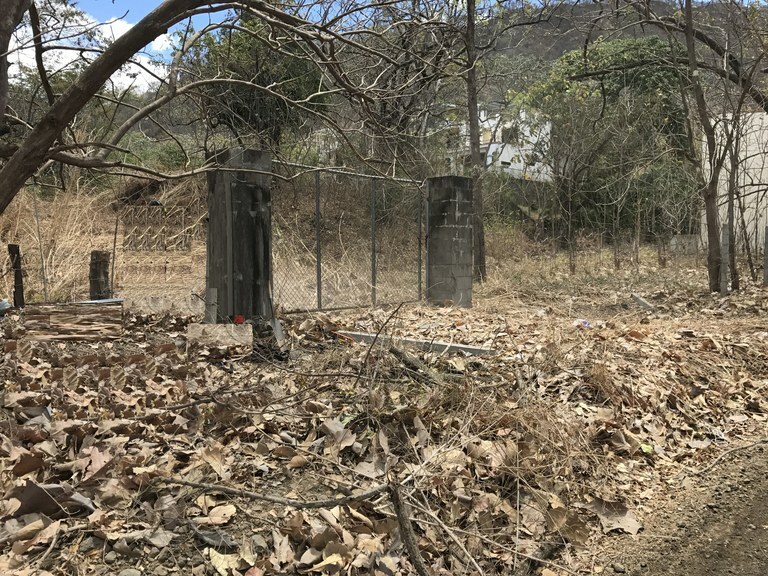 FOR SALE $ 140,000.- Total plot area 2.743 m² (29.525 sq ft) There are three properties that are contiguous, they have 45 linear meters in front of public street in total. 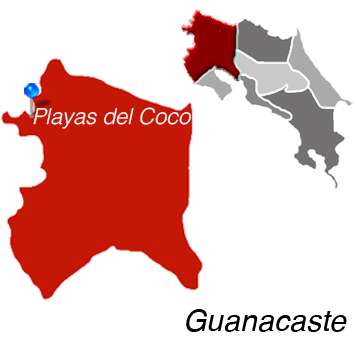 These properties are located in Playas del Coco, close to the coast, in a cul-de-sac, in a very quiet zone, where the noise and traffic of the area do not affect daily living, but which in turn has a large location to have all the amenities offered by the place, such as restaurants, supermarkets, recreation centers, entertainment centers and other facilities, with easy access. 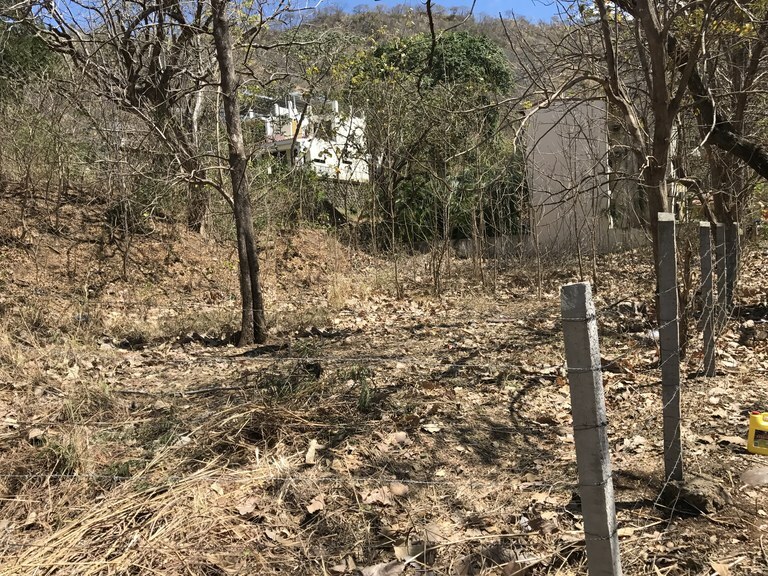 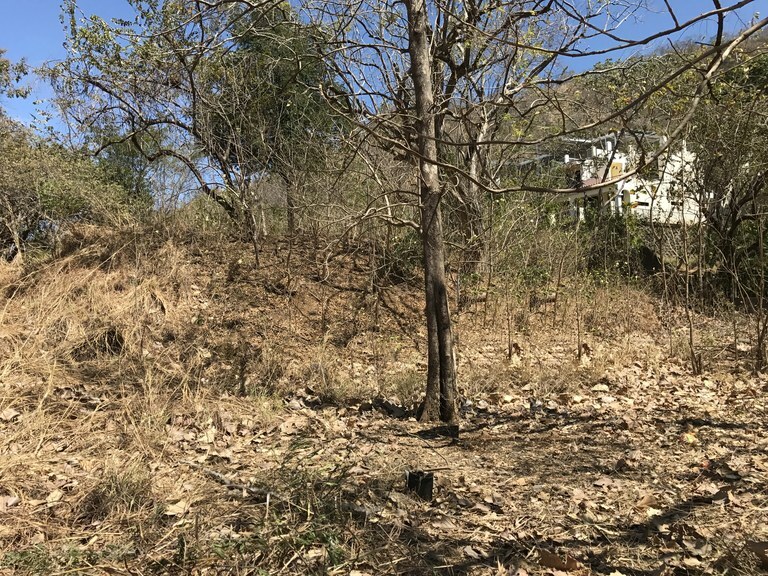 The land in general is flat, but has a natural slope of the area, where there is a small hill on which can build a building with two floors, which would provide a view of the sea and the valley of Playas del Coco. 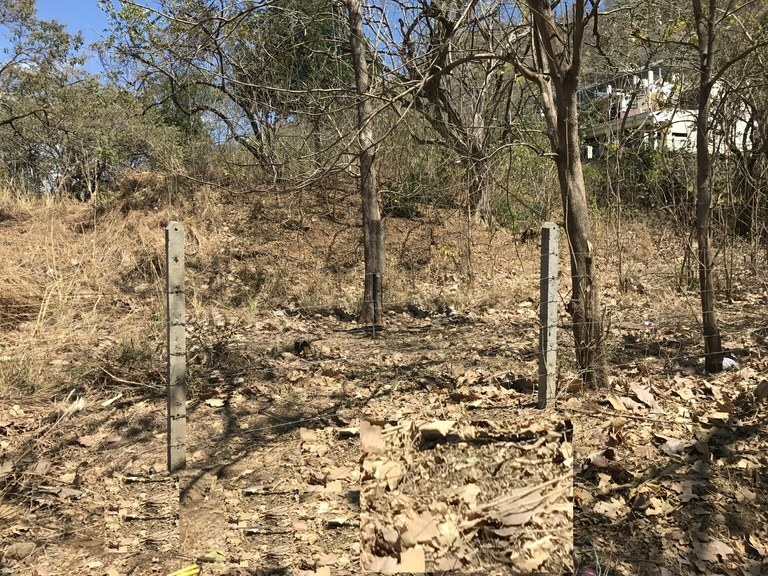 All public services are available.